Help us build our village! As we move forward with our development plans, there are still many things we greatly need. 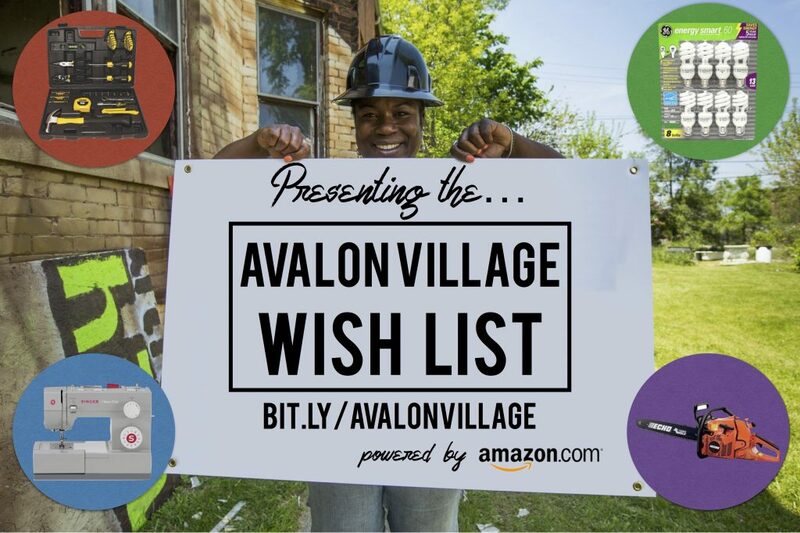 Please check our wish list below for specific items you can purchase directly for Avalon Village. All in-kind donations to The Moon Ministry – Avalon Village’s 501(c)3 charitable organization based in Highland Park, MI – are tax-deductible. Email shu@theavalonvillage.org with any questions. ***NEW*** You can purchase many of these items for us on Amazon by clicking here.